Some of the most delicious meals don't need to take hours to prepare or require an entire pantry or fridge worth of ingredients. As you'll see in the recipe below, all you really need are good, hearty basics and a simple cooking method that brings out the best of those flavors. 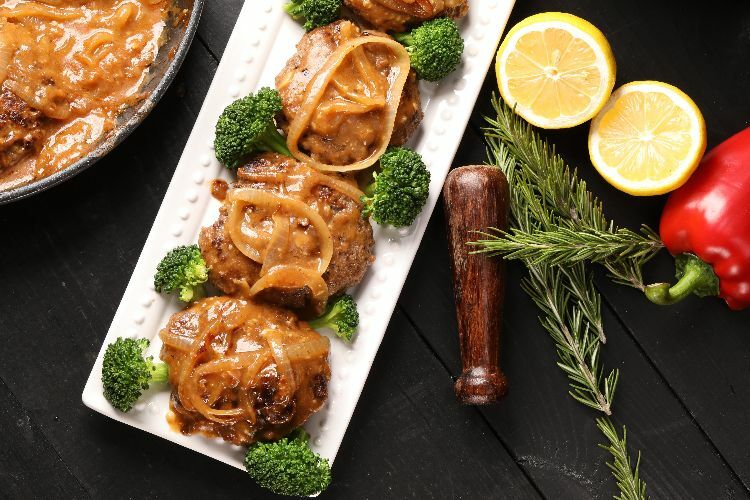 This delicious hamburger steak with gravy recipe is all of that and more. It's easy, really. Shape some hamburgers, sear them and create a delicious gravy to smother it in as it finishes cooking. When you sit down to enjoy it, you might be amazed at how good simple cooking is and how comforting it is to create a meal that is somehow so very, very good. Combine the ground beef, egg, dry mustard, 2 teaspoons of Worcestershire sauce, 1 tablespoon ketchup, 1 teaspoon salt and 1/2 teaspoon ground black pepper. Mix thoroughly and shape into 8 hamburger patties. Place olive oil into a large skillet set over medium-high heat. When hot, add the patties and brown for 3 to 5 minutes on each side. Put patties on a plate. Reduce the heat under the skillet to medium and add the sliced onions. Stir and cook for 5 minutes. Add garlic and cook for 1 more minute. Add the all-purpose flour to the skillet and stir to combine with fat and onions. Let cook for 1 minute. Add beef broth, 2 teaspoon Worcestershire sauce and one tablespoon ketchup. 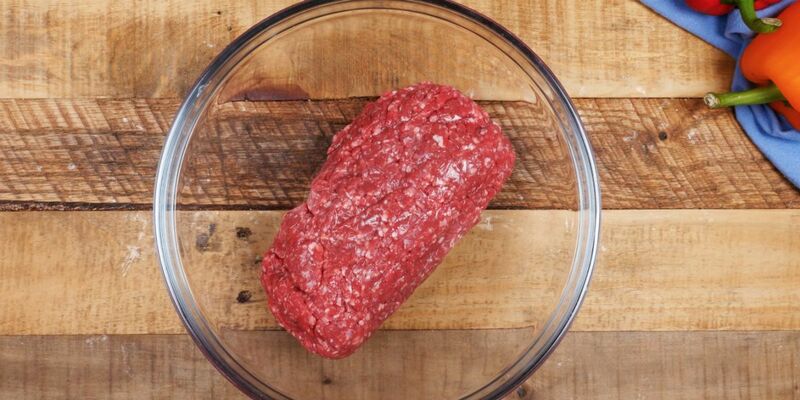 Whisk to incorporate all the ingredients and add the hamburger patties back to the skillet. Spoon some of the gravy over the patties and cook over medium-low heat for 20 more minutes until patties are cooked through and the gravy has thickened.